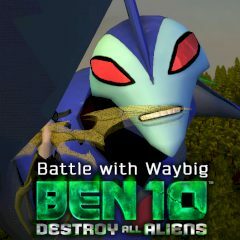 Ben 10 needs your help to defeat Big Way. Become Stinkfly and attack from the air using the stinger or releasing a toxic poison. Install the Unity 3D plugin.